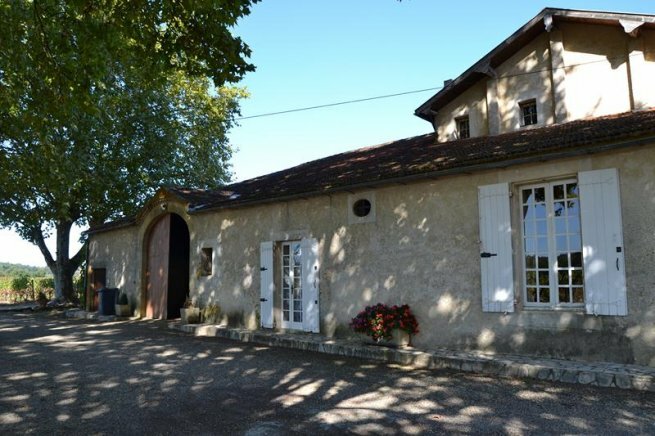 Nestled in the hills of Langon, 10 mins from the motorway exit, this charming property with 20 hectares, 15ha of them AOC Côtes de Bordeaux. 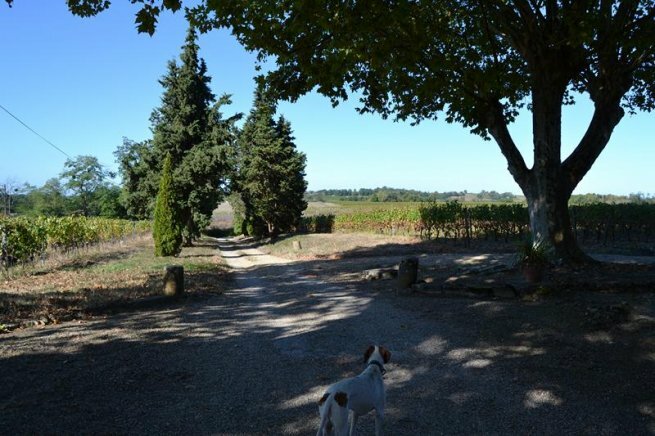 Nestled in the hills of Langon, 10 mins from the motorway exit, this charming property with 20 hectares, 15ha of them AOC Côtes de Bordeaux. 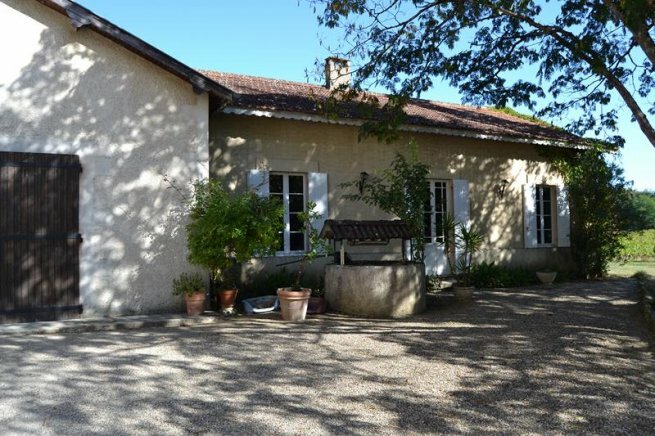 This property built in the 18th Century has a 200 m² house with 4 bedrooms, one of which is on the ground floor, a wine tasting room and a 65 m² study. The outbuildings comprise a wine making shed 100 m² with ciment and stainless steel vats, a bottling shed 100 m² and 170 m² for the 2 stocking sheds. 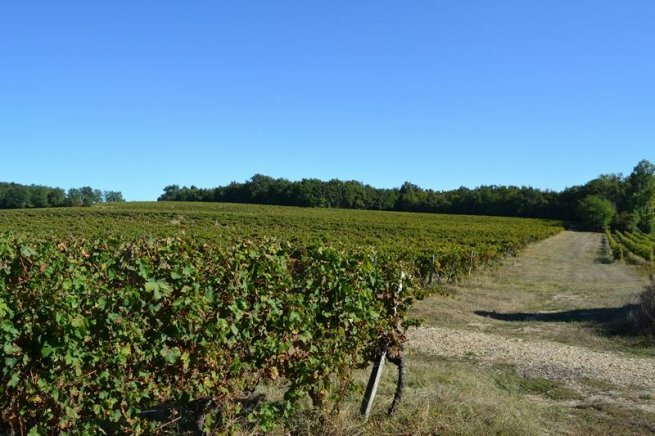 The vines are divided into 1 hectare Cabernet Sauvignon white vines and 14 ha of red vines, 60% Merlot, 20% Cabernet Sauvignon and 20 % Cabernet Franc. The vines are all in one, with a clay lime soil which produces well known quality red, white and rosé wine. The property surrounded by hundred year old Plane trees is situated on the hills in a beautiful environment but still close to all facilities. 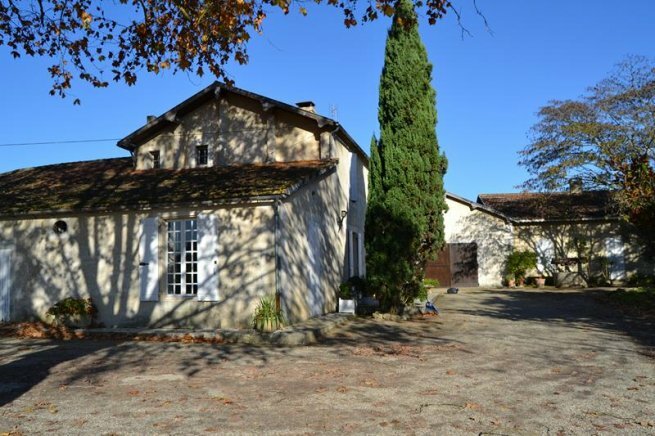 Possibility to buy a recent 120 m² house, ideal gite or gardian house!